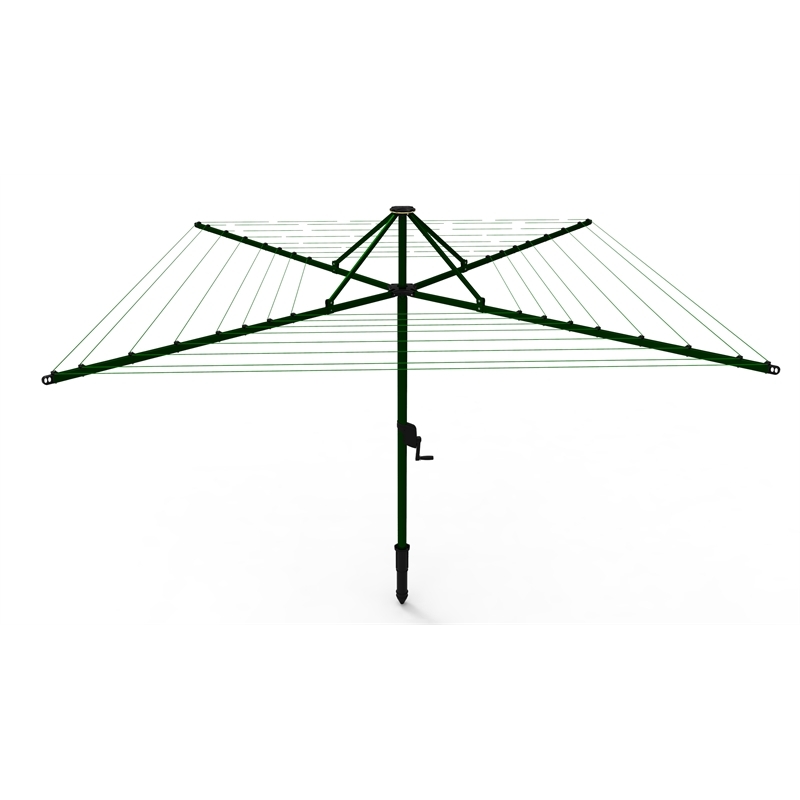 Rotary Clotheslines offer large overall line space. 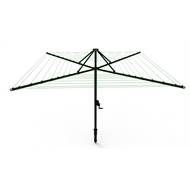 If you have the space then a Rotary Clothesline offers the best outdoor drying solution. Daytek Rotary Clotheslines come with pre-strung and pre-tensioned lines ready for installation. Included with each Daytek Rotary Clothesline is a Ground Mount Socket featuring 3 installation heights with 150mm of adjustment. can be easily removed for storage when not in use giving back valuable yard space. 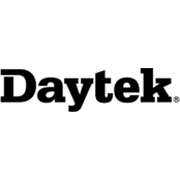 High-tensile steel tube for maximum strength. Galvanised and powder coated for corrosion resistance.